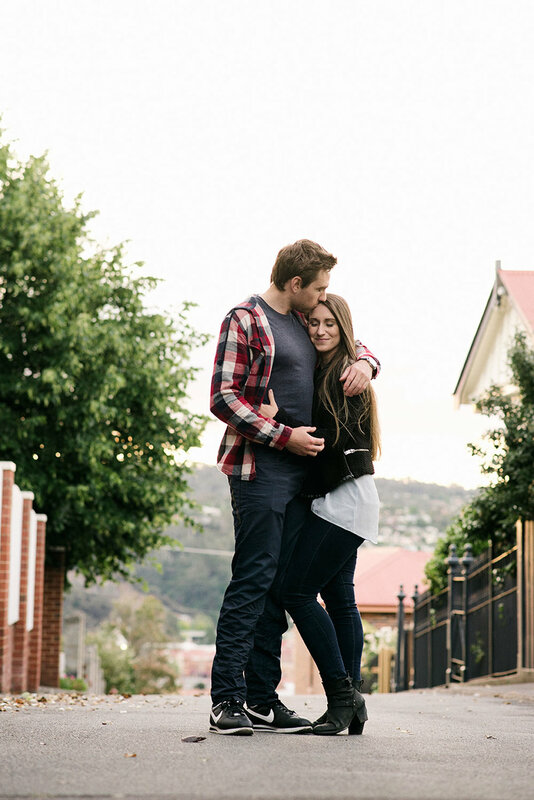 Are you a newly engaged fun loving modern couple living in inner Melbounre? Do you love the city lifestyle? Are you happy to be involved in a creative process, experiment with photography and go with the flow? If you said yes to all the above... 🙌 lets have some fun together! 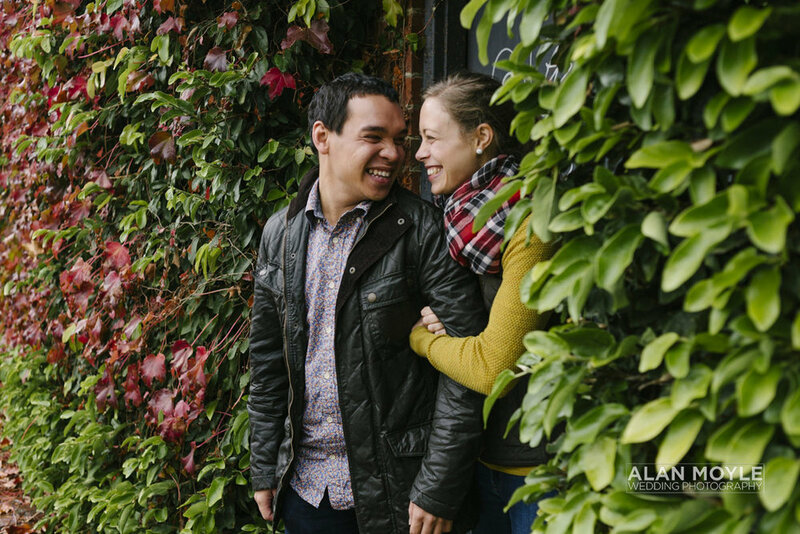 So I’m searching for some fun newly engaged couples who want some experimental and artistic engagement photos and are up for cool about being affectionate with one another in urban locations around Melbourne. This offer is available to 7 lucky couples. 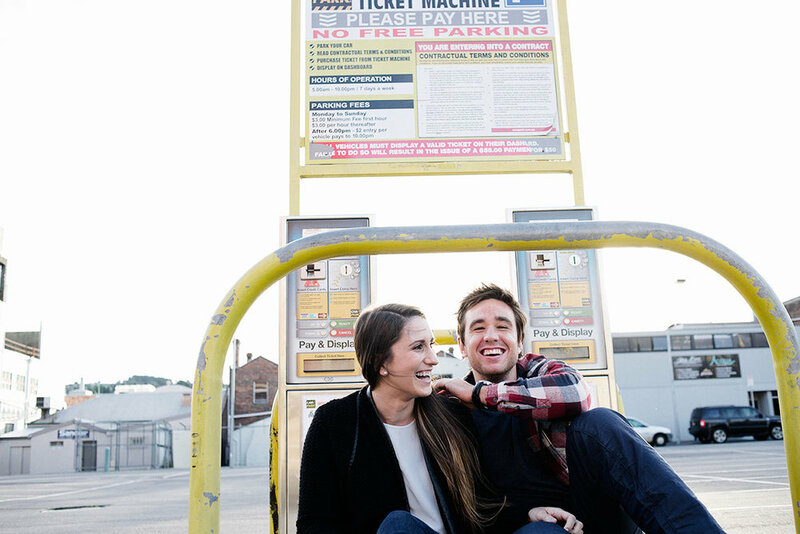 These engagement sessions are absolutely free, yes, that’s right, 100% percent FREE. To thank you for your help I will even give you a complimentary 5×7 print. Of course you also have the opportunity to purchase more photos if you like, but that’s entirely up to you. No pressure! Up for it?? Both of you?? Yeah?. Sound like fun? Something that you’re both up for? Please fill out the form below and I’ll be in touch with some more info and to see what we can do! Thanks so much and can’t wait to hear from you!